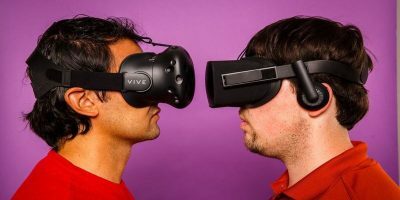 While playing VR games is fun, the technology can be used to perform other advanced tasks. 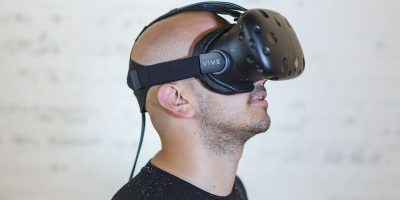 Here are some ways that VR will develop in 2019. 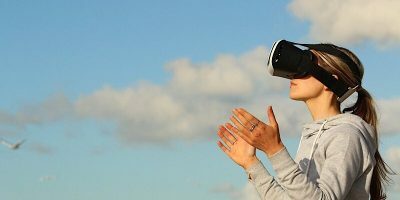 If you are wondering what you can do with your VR headset, here are some awesome things you can do right now with virtual reality. We’ve been talking about virtual reality for a long time, and the technology is finally here. 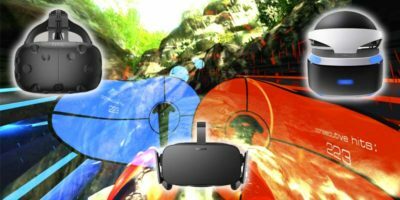 With VR technology going mainstream, will you be using VR? 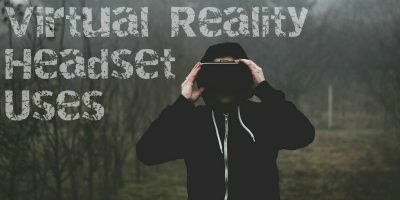 What Are Mixed Reality, Virtual Reality and Augmented Reality? 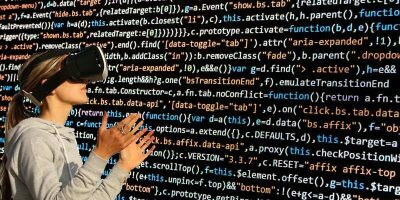 Other than the word “reality,” mixed reality, virtual reality and augmented reality don’t have much in common. Learn about their differences here. 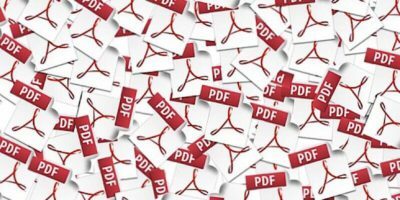 PDFs are still very vital in the workplace, despite advancements in technology. PDF Expert 2.2 for Mac comes in handy, allowing you to edit text, images, link, and outlines on a PDF. 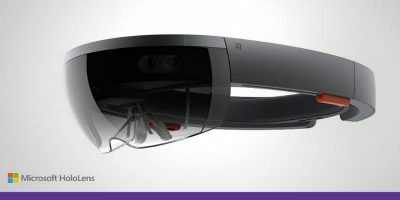 Augmented reality has the upper-hand right now over virtual reality, but one question remains, how do these two technologies differ? Let’s discuss here. VR (virtual reality) is becoming even more popular. 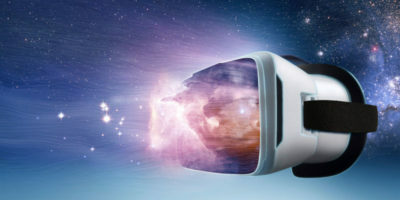 In this article we cover graphics technologies necessary and prominent first-gen VR headsets you’ll be seeing, as well as other items and peripherals you’ll need. It’s a new year which means more innovations to look forward to in technology. What do you hope to see in Tech in 2016? Looking for an affordable virtual reality set that is more comfortable and convenient than Google Cardboard? Check out the VR Shinecon and enter to win it! 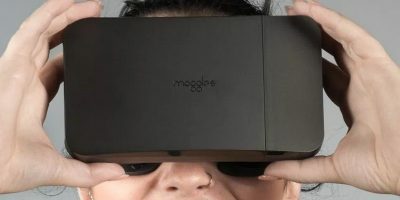 Google now offers a cheaper way to virtual reality with Cardboard. Will you get Cardboard to experience virtual reality? Facebook was never involved in virtual reality, but with its acquisition of Oculus. What impact with this has on virtual reality’s future? We’re seeing breakthrough in virtual reality, exposing us to environments we’ve never experienced before. Will this technology fly, or die before arrival?